Let’s face it. We all have those days that just never seem to end. You feel stressed and tired and are just trying to make it to the weekend. We’ve been there too. That is why we love lunchtime meditation! It is a great way to break up your day, reduce stress, and feel more energized. There are so many ways to practice lunchtime meditation, we suggest you try them all and see what works best for you! Meditation Apps: If you don’t know where to begin or how to meditate, downloading an app is a great way to learn! It can guide you and send you reminders. YouTube Videos: If you aren’t into apps but still like the idea of being guided, YouTube might be the answer for you! There are plenty of videos and tutorials on meditation. Counting Your Breaths: Sit somewhere that is comfortable and close your eyes for this one. Take deep breaths counting odd on the inhale and even on the exhale. Once you get to 10 start the counting over. Even doing this for as little as 5 minutes can greatly affect your mood. Outdoor Walks: Taking some time to get outside and move your body has amazing benefits! Walking is low intensity and can be very relaxing. Take some time to check in with the world around you. Relaxing Music: Sit somewherecomfortably, put your headphones in and just relax! Take some time away from social media and checking your email to refresh your mind and relax your body. 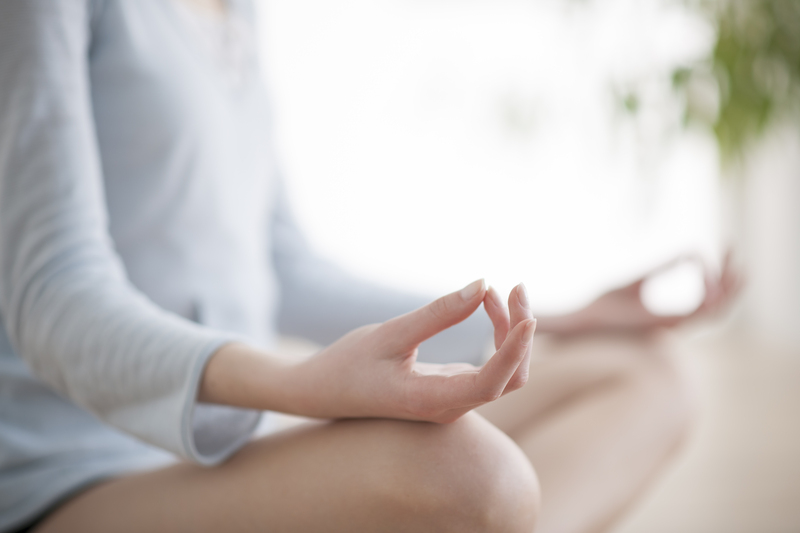 Are you going to try lunchtime meditation? It has made our workdays so much more enjoyable and productive.